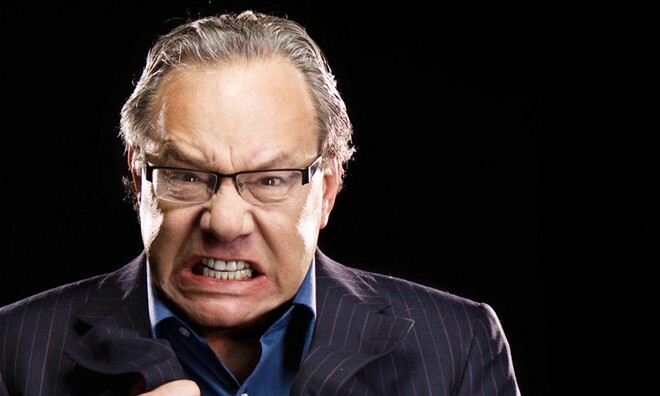 Lewis Black performs at Northern Quest Resort and Casino on March 19. Chances are decent that you're already exhausted by all the chatter surrounding our president-elect. But if there's one guy who might inspire you to willfully — even gleefully — take in a full night of Trump Talk, it just might be the perpetually outraged comedian Lewis Black. Well, lucky you, because The Other Man In Black is returning to the Inland Northwest for a show at Northern Quest Resort and Casino just a couple months after Trump takes office. Who knows what kind of shenanigans the country will have witnessed by then? Black has plenty of material beyond politics to stoke his outrage, but it's hard to imagine the longtime Daily Show regular will be able to resist focusing on the election's various characters, from candidates to media pundits to the so-called "basket of deplorables." Black performs on March 19. Tickets go on sale Saturday at 8:30 am through the Northern Quest website; they cost $45, $55 and $75. Black last performed in Spokane in 2014 on his The Rant Is Due tour, when frustration at the midterm elections had him up in arms.